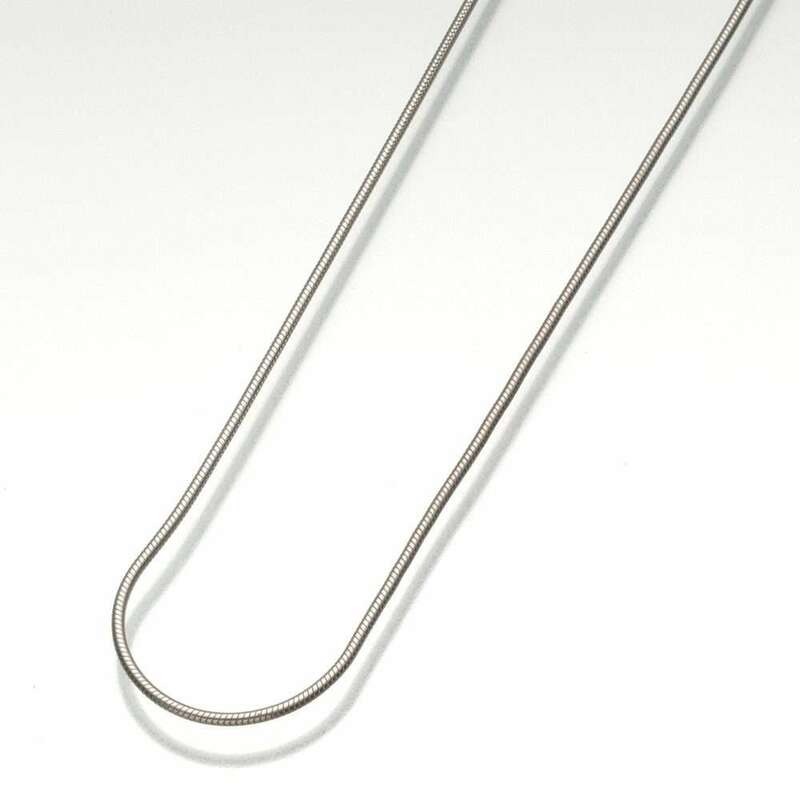 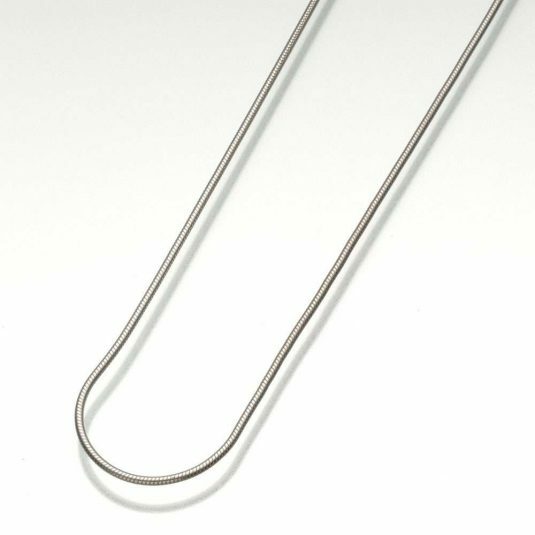 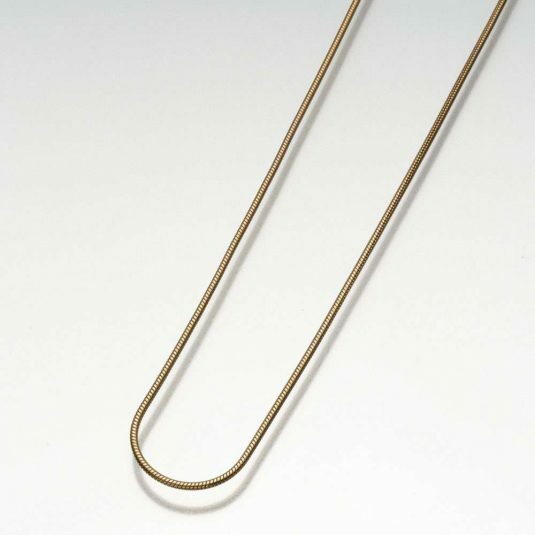 This rounded link chain has a lobster clasp and soldered jump ring. 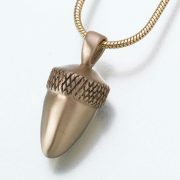 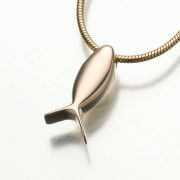 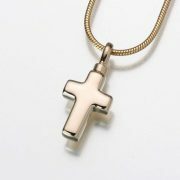 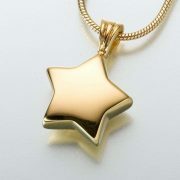 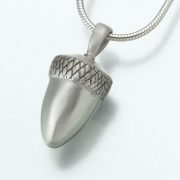 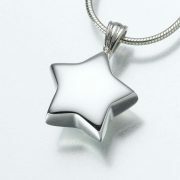 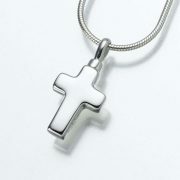 It can be worn with any pendant alone, or with the addition of a soldered jump ring. 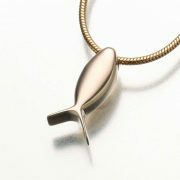 (Purchased and soldered at your local jewelry store) 14/20kt gold filled.